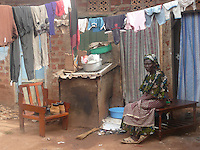 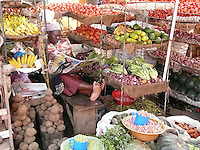 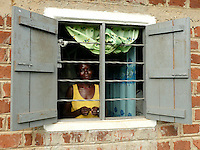 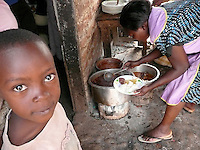 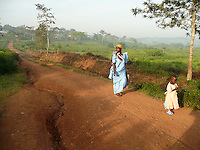 Photos taken during three trips to Uganda in 2006, 2008 and 2010. 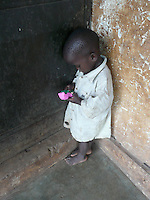 I was producing videos for an NGO called BeadforLife (http://beadforlife.org) that helps families rise up from extreme poverty. 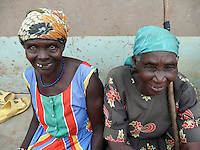 We travelled to Kampala, Mukono, Gaba and the war torn areas around Lira, Gulu and Lake Albert.